On their new long player, Die Form return to the minimal club-compatible sounds of their biggest classics. Bare bones grooves, cool erotica and harsh, manipulated male voices meet angelic female singing on an album that sums up the fascination of this band in a nutshell. "Rayon X", the title of the new album of the French cult multimedia fetish art project, can be interpreted in many ways, as on the one hand it is the French word for X-rays, with which one can look under the surface of the visible, can also be understood as the section of forbidden titles in the dark corner of a library, as well as a symbol for the photochemical process of making photos visible. Thus this not only symbolizes the central themes of the group around sound tinkerer and photographer Philippe Fichot, namely the view behind the human façade, the exploration of"forbidden" themes and obsessions, as well as their implementation in photography and music, but also describes the new album quite precisely. On "Rayon X", Die Form distilled the essence of their work and created one of their most fascinating multimedia works of art. The cold, minimalist-reduced electronics, paired with machine-like rhythms and Philippe Fichot's highly alienated speaking vocals create exactly that mixture of surreal mood and hard club sounds that has already created the unique appeal of the group's greatest classics, à la "Bite Of God". The opposite pole is the bell-clear, emotional voice of Éliane P., which contrasts the emotionally cold machine sound with an almost outlandish beauty. "Rayon X" is the most dancefloor-suitable and accessible work of the group for a long time and, especially in combination with the photographic art inseparably associated with the work of Die Form, which accompanies the album artwork, inevitably captivates. 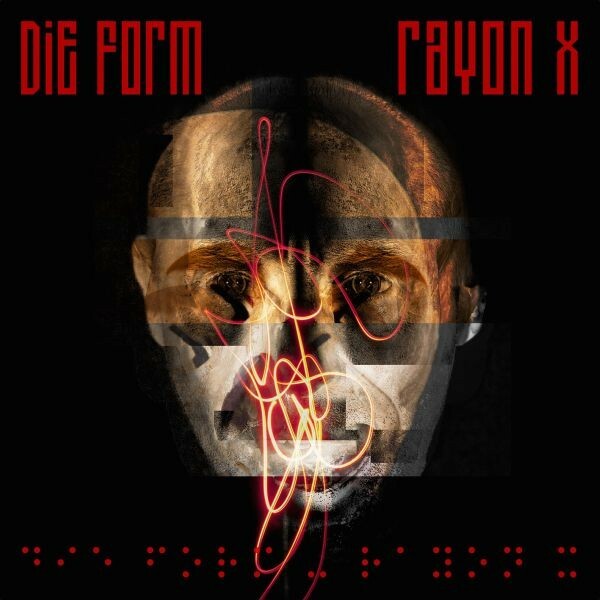 Customer evaluation for "DIE FORM - Rayon X CD (2014)"